Stealth Edition Air Box, simply the best air filtration system for all industrial, commercial and residential environments! 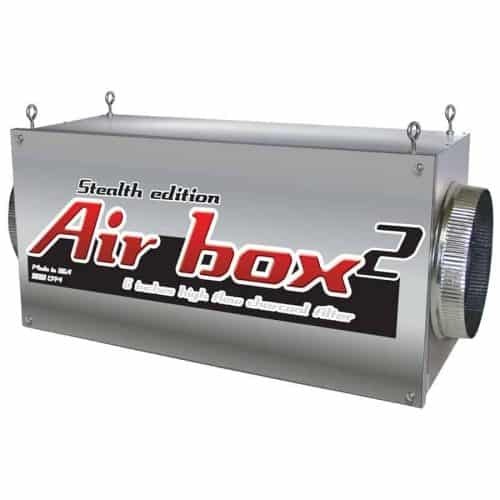 Stealth Edition Air Box filters are designed and manufactured with replaceable high flow, high quality carbon filters, the only carbon filter designed for industrial, commercial and residential environments. Air Box is an In-line filter designed to hang off the ground to save you space. 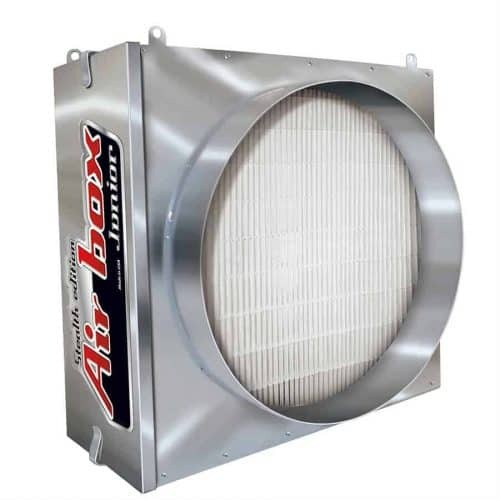 Air Box in-line filters, combined with Stealth or Vortex fans, is the perfect solution for most industrial and commercial ventilation applications. The “original” Stealth Edition Air Box filters are quiet and powerful. Air Box obliterates excess heat, destroys odours and circulates fresh air!